When life becomes craptastic, it’s always the blog that suffers. It’s sad, but true. So, I decided to dedicate today’s episode to answering some of My Imaginary Talk Show’s recent fan mail. 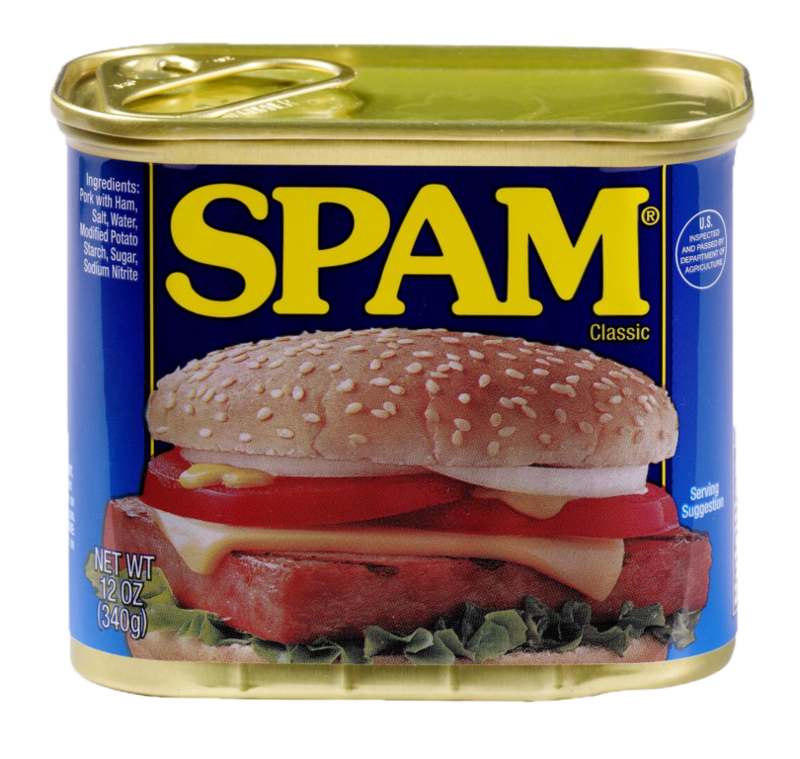 Unfortunately, due to chronic blog neglect (because of craptastic circumstances beyond my control), I only have recent SPAM mail to address. I hope you’ll enjoy it as much as I have. 1stpharmdotcom Legit wrote: You actually make it seem so easy with your presentation but I find this matter to be really something which I think I would never understand. It seems too complex and extremely broad for me. I am looking forward for your next post, I will try to get the hang of it! My Imaginary Talk Show’s response: Thanks, 1stpharm Legit! I’m glad you found my presentation of the Mary Tyler Moore Show Apartment to be easy to understand. I was afraid I might lose some readers with the complexity of that giant “M” on the wall. Stick with it! You’ll get the hang of the complex and broad subject matter! Catsnames wrote: I bought the cat didn’t know what to call him. Found here full list grey cat names of the cats. My Imaginary Talk Show’s response: Awwww! I love clever pet names. Thanks for the list. Don’t worry, I’m not publishing the link because I care about your privacy, Catsnames. I’m sure you understand! It was almost fitting that you were responding to Betty Lynn, Otherwise Known as Thelma Lou since Barney Fife thought Thelma Lou was the cats! Meow! Privatepharmacydotnet Coupon wrote: Very good article! We are linking to this great content on our site. Keep up the good writing. My Imaginary Talk Show’s response: Pshaw! How you go on, Privatepharmacy Coupon! Thanks for the link. I’m deeply honored! Hey, do you know 1stpharm Legit? You seem to have a lot in common since you are both in the online pharmacy biz and are really into the Mary Tyler Moore Show Apartment. It’s like a love connection! Onlinecasinodotcom wrote: Study to this online casino where you can prevail in legal kale with the help of this guidebook playing no deposit bonus. My Imaginary Talk Show’s response: Wait a cotton pickin’ minute, Onlinecasino! Are you suggesting that there are places where kale is illegal? I had no idea! Thanks for reading My Imaginary Friend and best wishes in your efforts to legalize kale in all 50 states. My Imaginary Talk Show’s response: Wow! Thanks for reading every day. That takes a lot of commitment since I haven’t exactly been churning out the new content. Do you really think it deserves to go viral? From your mouth to Google’s ears! WedGeo wrote: There is a classic kind of elegance available in the traditional solitaire diamond engagement ring. The addition of diamond accents gives this timeless symbol of love and devotion an up to date element of style, while stretching your ring budget and allowing room for customization… an ideal ring for that perfect moment. My Imaginary Talk Show’s response: Thanks, WedGeo! That is a real load off my mind. Fun fact: Betty Lynn, Otherwise Known as Thelma Lou never married, though she was engaged once. I wonder if she kept the ring and if it was as timeless a symbol of love and devotion as yours. CheapRXdotcom Legit wrote: First off I would like to say fantastic blog! I had a quick question that I’d like to ask if you don’t mind. I was interested to find out how you center yourself and clear your thoughts prior to writing. I have had a difficult time clearing my mind in getting my ideas out there. I truly do take pleasure in writing but it just seems like the first 10 to 15 minutes are usually lost just trying to figure out how to begin. Any recommendations or hints? My Imaginary Talk Show’s response: Thanks for the compliment, CheapRXdotcom Legit. I have to ask if you are by chance related to 1stpharmdotcom Legit. Legit can’t be a very common last name and you are both peddling meds online. Coincidence? Surely, not! It’s interesting to see you were drawn to the Mary Tyler Moore Show Apartment post, just like your online drug comrades, 1stpharmdotcom Legit and Privatepharmacy Coupon. Those online pharmacy spammer conventions must be a hoot! As for your question about how I center myself and clear my thoughts prior to writing… For starters, you are assuming I have thoughts to clear, which would not make it to the blog. I don’t. If I think it, I will write it. I do find it helpful to go potty before I tackle a writing task. That buys me about 20 minutes before I have to go again. Well, My Imaginary Talk Show fans, my 20 minutes are just about up. Gotta run!